Combating Stressed out Skin…With Oil? This week has delivered more than its fair share of stress. I have had quite a large workload in addition to a FAST approaching menstrual cycle (ain’t it grand being a girl!) There has, however, been a silver lining to it all, because despite everything else going on – stressed, broken out skin has not once been something I’ve had to worry about. 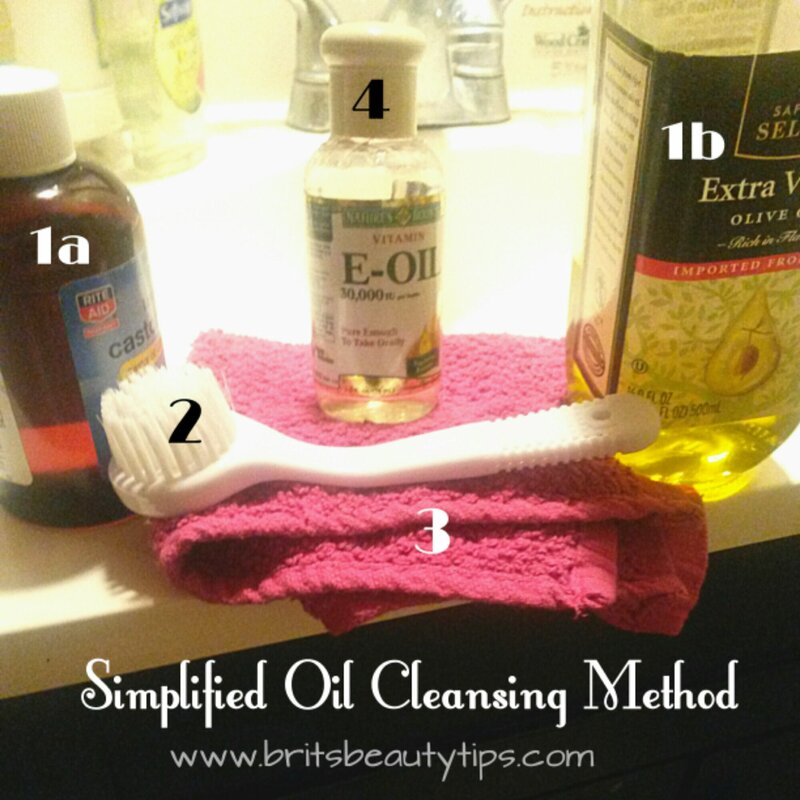 I attribute this, not to any pricey miracle skin care system, but to a few common ingredients that I always have on hand – oil. Yes, you heard me correctly. I actually take oil, and rub it into my face on purpose! It is really not as crazy as it may sound, for this is actually a tried and true skin care method that has been around for centuries. 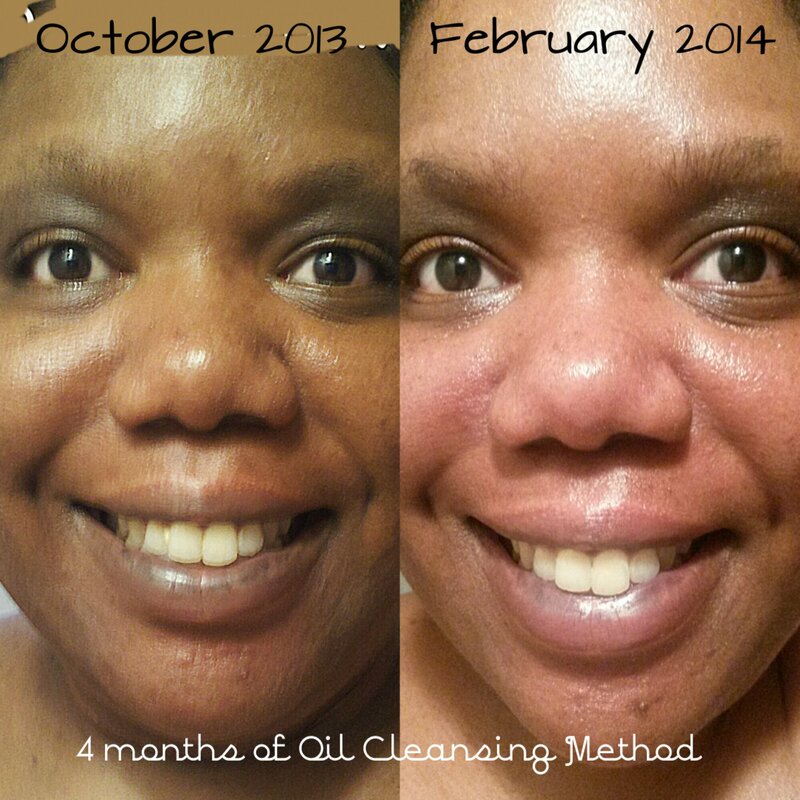 It is called the Oil Cleansing Method (or OCM for short). There are articles all over the interweb that go into laborious detail about this routine, its history, and the thousands of oils you can use – I do encourage you to take the time to read more about it if you would like to know the technical, chemical and historical side. However, so as not to stress YOU out with tedious details, I have chosen to give you the simplified version. 1. First mix about half a tablespoon each of Castor Oil & Olive Oil (I prefer extra virgin) in your hand and massage into your face. 2. If you have a Clarisonic brush, this would replace the little facial brush shown, however both will accomplish the same thing. Use the facial brush to massage the oil further into your skin using soft circular motions. This will serve to exfoliate and stimulate the circulation in your skin and dislodge any dirt or clogged pores. 3. Take a clean washcloth and run it under very hot water from the sink faucet (as hot as you can stand to hold). Squeezing out the excess water, place the heated cloth over your face to steam in the moisturizing oil. Once it cools, simply whipe away any excess oil. 4. Your skin should feel incredibly smooth, soft, and moisturized. However, for those who have more dry skin problems, you can dab on a bit of vitamin E oil in areas that feel a little dry. I also like to use the vitamin E around my eyes and on my forehead to prevent fine lines. No matter what your skin concerns, I firmly believe you will be very impressed with the effectiveness of this skin care regimen that has stood up to the test of time. Suitable for all skin types, not only will it save you a great deal of money, but you can also rest easier knowing that what you are putting on your skin is something natural, chemical free, and safe enough to ingest – if you are so inclined (Note: Castor oil is a laxative, if you do feel like ingesting any of these oils – please keep that in mind! ).